Microsoft Office 2016 Public Preview is now available for download and testing and open to everyone.What’s new in this release? Attach files from OneDrive and automatically configure permission for the recipients without leaving Outlook. Create, open, edit and save Office files in the cloud from your desktop. Applications will learn as you work. Intuitive data connecting and shaping capabilities. Easy data modeling and powerful analysis. Publish to Microsoft Power BI Preview. New modern charts and graphs. 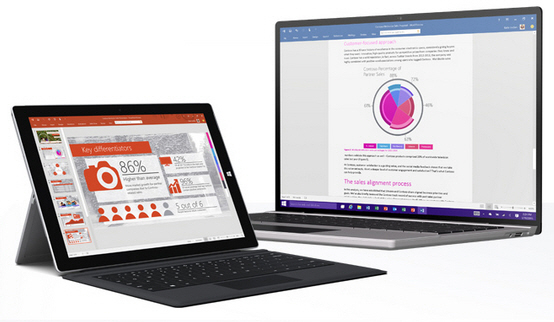 Note: This preview will NOT run side-by-side with any previously installed Office version.